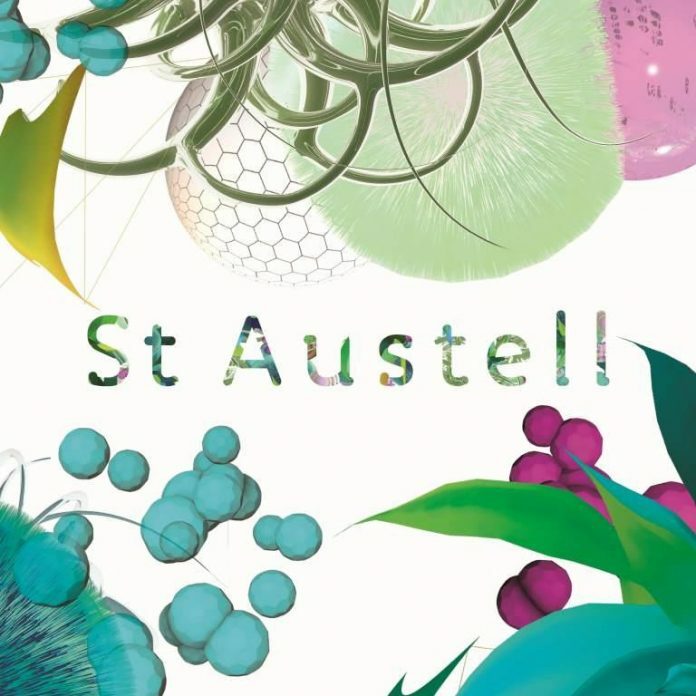 The St Austell Bay Economic Forum (SABEF) has been awarded over £1 million to fund its vision to re-energise St Austell and the surrounding clay communities. The £1.1 million award from the Ministry of Housing, Communities and Local Government (MHCLG) will be used to fund the SABEF ‘Re-imagining St Austell – A Green and Ceramic Cultural Centre’ project, using ceramics and planting in the public realm to create a vibrant new cultural centre covering the town and wider communities. Simultaneously, the garden project will use local plants to create visually stunning displays while developing horticulture skills in the area. The bold project will stimulate economic growth by encouraging new visitors and increasing the length of time that people stay in the area. In turn, the increase in tourist expenditure will stimulate demand for improved accommodation and expand the food and drink sector. SABEF chair, St Austell Brewery chief executive James Staughton, commented: “We are delighted with the news that we have been successful in our bid to the Coastal Communities Fund. SABEF has worked for many years to develop relationships and a vision for St Austell for the future so we are honoured that MHCLG sees the potential in our ideas and is prepared to support us.